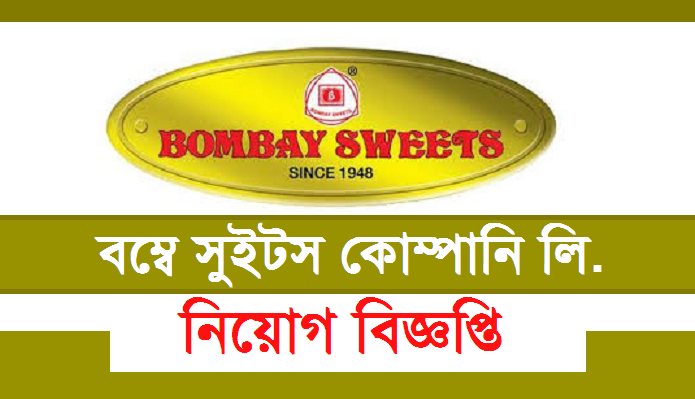 Bombay Sweets Job Circular 2019. 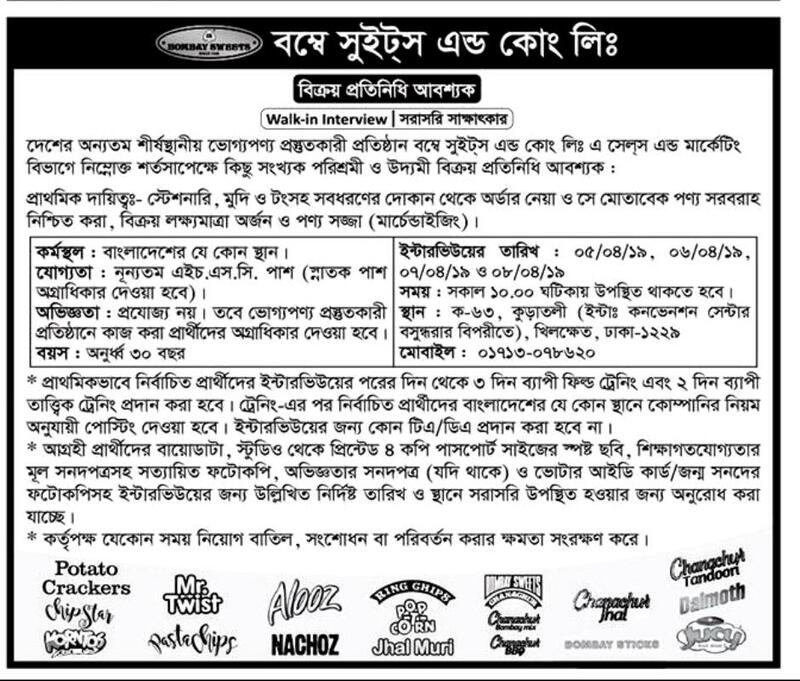 The job circular in Bombay sweet company has created an opportunity for the candidates who are trying to build a good career in company jobs. If you are trying to get this Type of job and you have the required qualifications then attend the interview will be taken by the Bombay sweets company.